Whisky Stones lower the temperature of your whiskey without adding water, more than a conventional ice would do. 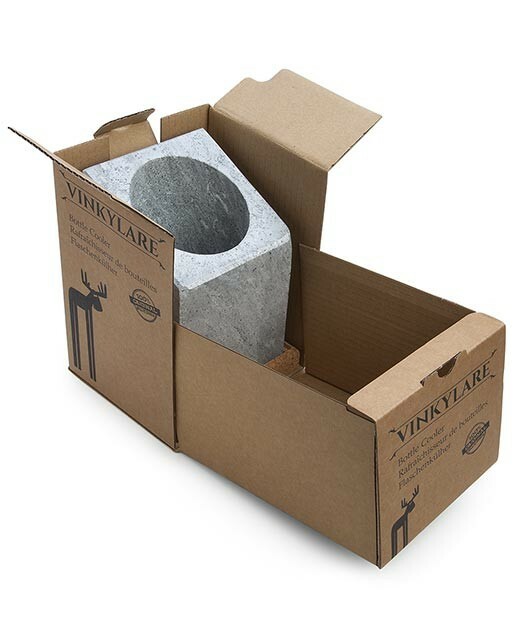 Each box contains 8 stones and Cold Pack to put your stones for cooling. 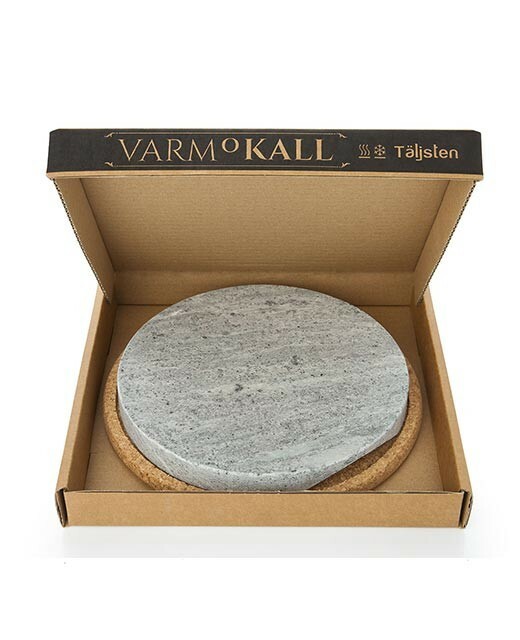 trivet, heating, cooling, natural stone, Täljsten. 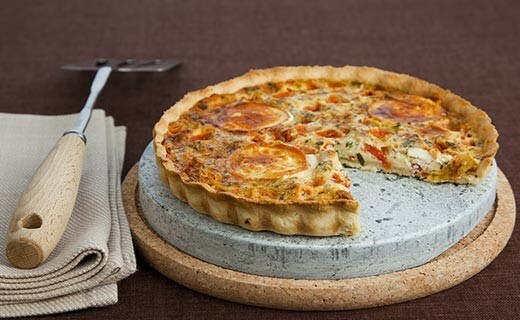 To heat the trivet, put it in microwave oven or a few minutes in a conventional oven fifteen minutes. To cool place it in the freezer at least 2 hours before using.